Danielle Hernandez was in the chorus of the school musical her sophomore year of high school. Her performance was quite terrible. Fortunately, junior year she joined the technical theatre crew and found her calling, which led to BA in Theatre. 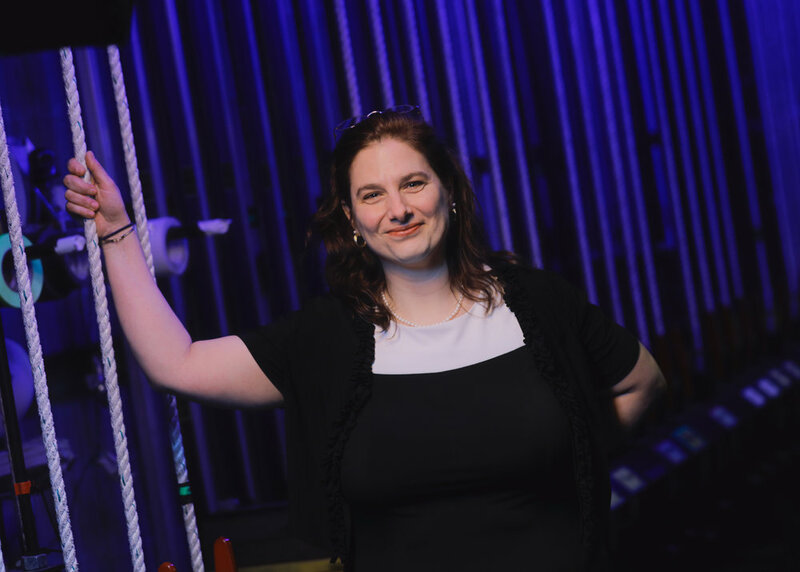 For more than 25 years, Danielle has enjoyed working in many aspects of the live events industry. She is now the Director of McAlister Auditorium, a 1900 seat proscenium performance space at Furman University. Throughout her career she has become more and more focused on safety in the performance industry, which led to her discovery of the Event Safety Alliance. The joy of finding her tribe has led to increased involvement in the organization and in promoting safety both at local and national levels.